with Dino "The Ampeg Guy"
On July 25th, Alpha Music will be welcoming and hosting Dino "The Ampeg Guy" Monoxelos and Ampeg for an Ampeg gear Clinic. Come on out for a two hour hang with Dino Monoxelos. Affectionately known as “The Ampeg Guy” for the last 10 years now. Dino covers anything and everything you ever wanted to know about Ampeg as well as any other music related questions you always wanted to ask but were too afraid to. Dino’s gonna talk a little about the history of Ampeg and the company’s importance in yesterday and todays pop music history. From there he gets into specifics of gear and what gear should be used for what types of gigs. Ever wondered how to set up your amp and EQ to get the most out of it? Dino will walk you through all that as well. Then finally, he’ll walk you through some of his own teaching methods on how to improve your groove. Let’s face it, all this gear is great but it will never replace a solid groove! Come on out and talk with one of the most passionate guys on the planet when it comes to gear, groove and BASS!!!! Dino has been playing bass for over 35 years and Ampeg has been his go-to amp throughout his career. Known affectionately in the industry as "the Ampeg Guy" he now tours the globe providing clinics and product training to the masses. As a graduate and past instructor of the acclaimed Musicians Institute (BIT) he studied with some of the biggest names in the business. From Armenian Salsa to full blown Heavy Metal, he is at home in any style. Along with many performance and recording credits, he has also authored several books on bass techniques. 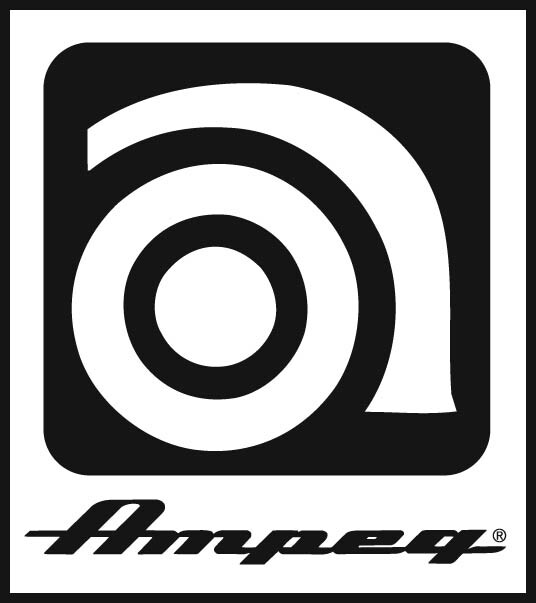 Be sure to stop in and check out the latest AMPEG gear and to talk shop with one of the most passionate bass players on the planet.